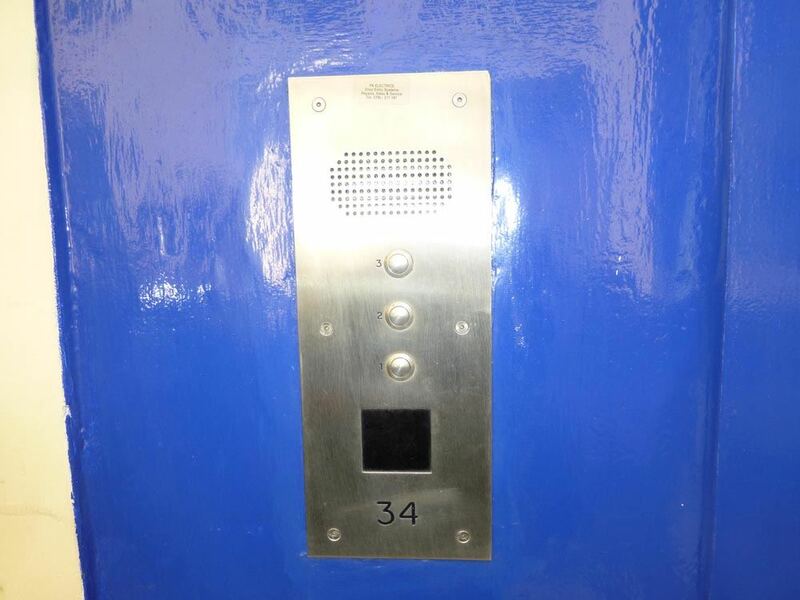 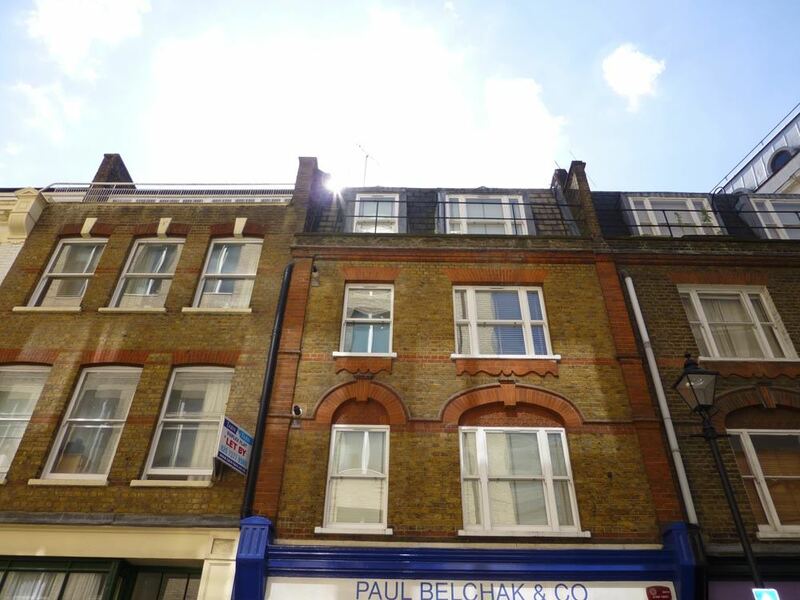 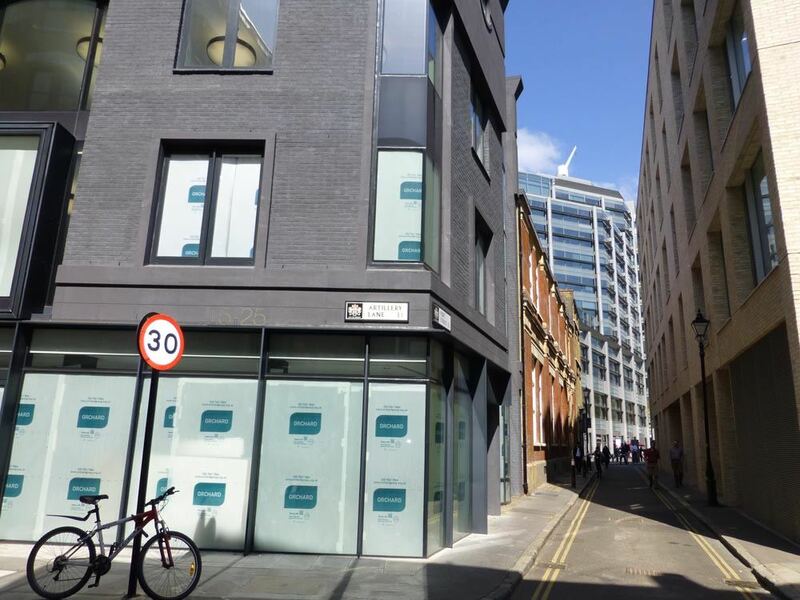 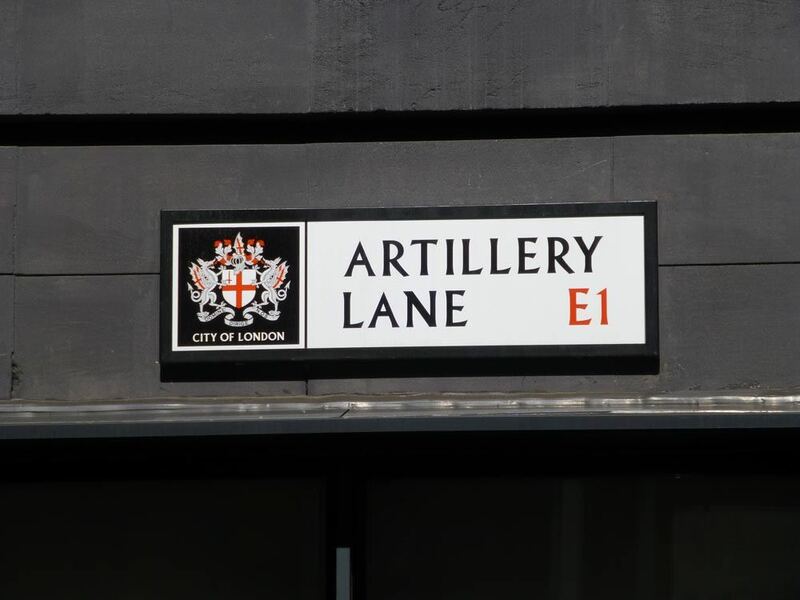 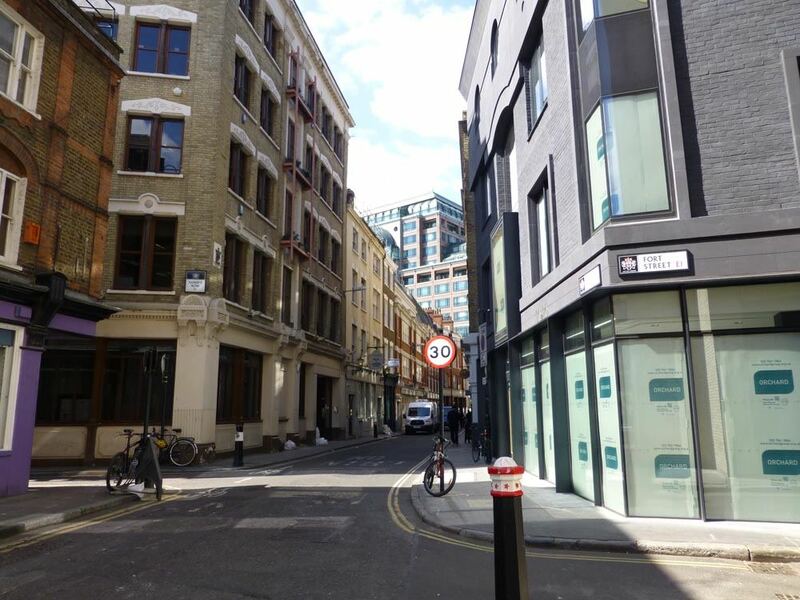 34 Artillery Lane Apartments are located near Liverpool Street in the heart of..
34 Artillery Lane Apartments are located near Liverpool Street in the heart of the City, London’s main financial centre, surrounded by an extensive choice of trendy bars, restaurants, cafes and shops. 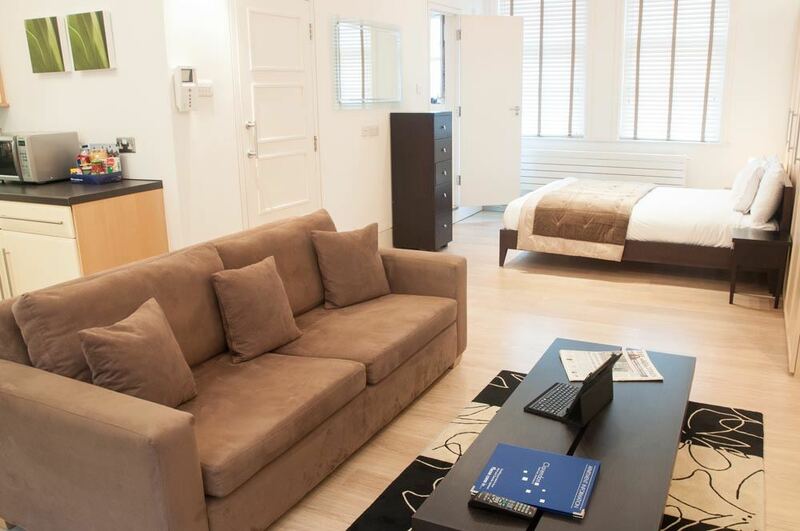 The area is thriving with commercial buildings, corporate head offices, impressive sky scrapers, bustling markets, art galleries and fashionable hotspots, making it a desirable location for business or leisure short term accommodation. 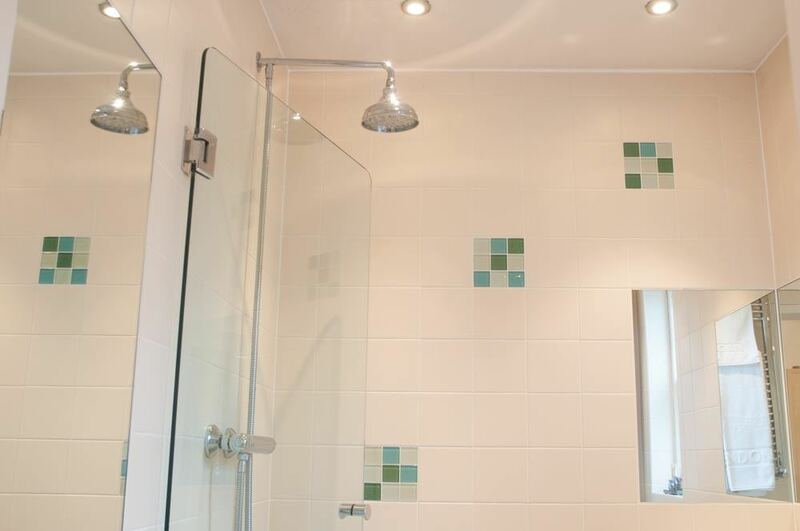 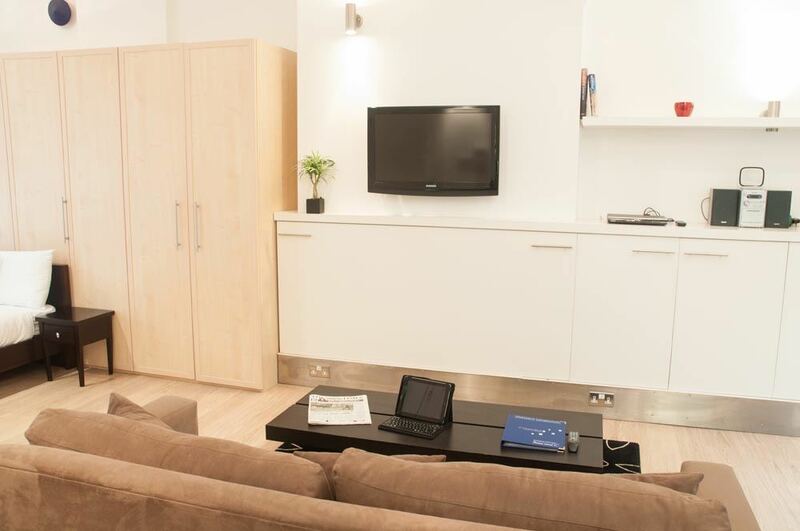 With superb transport links from Liverpool Street station, these apartments are a convenient base to explore the capital. 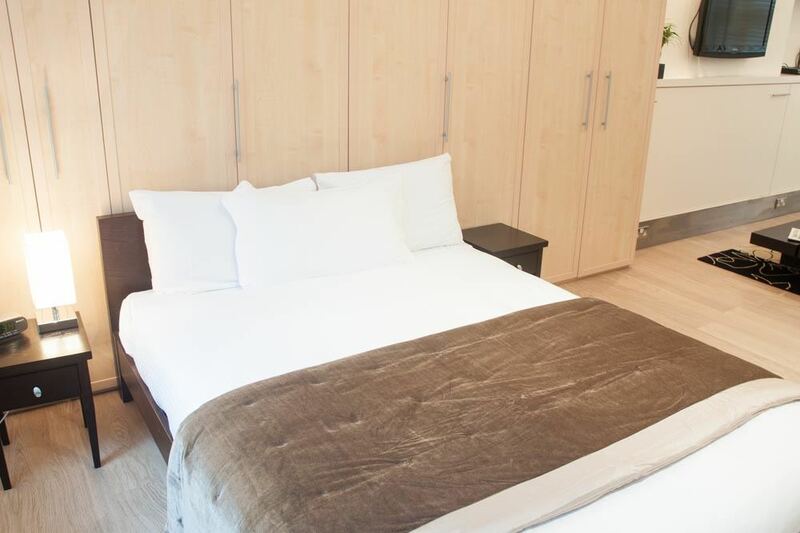 Attractions nearby include the famous Spitalfields Market, Brick Lane, Tower Bridge, Tower of London and St. Katherine's Dock. 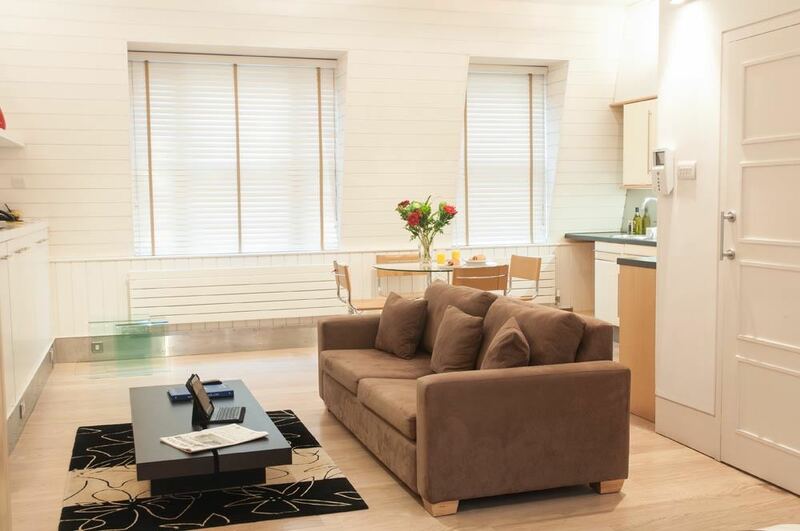 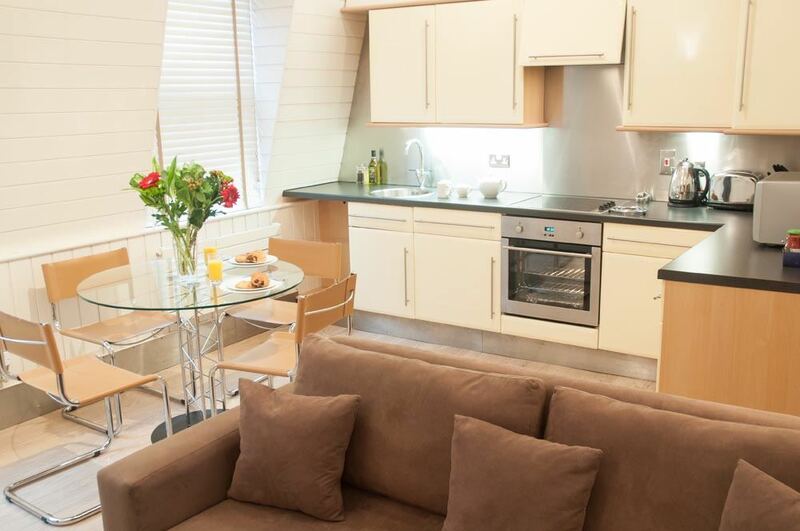 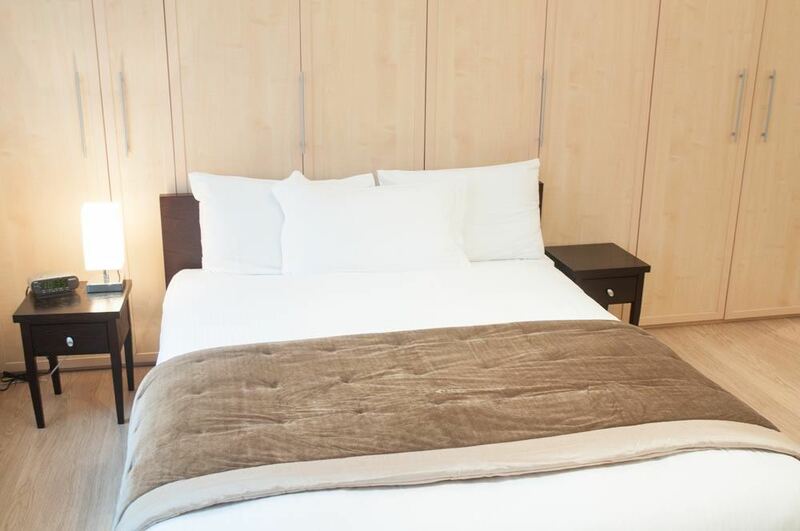 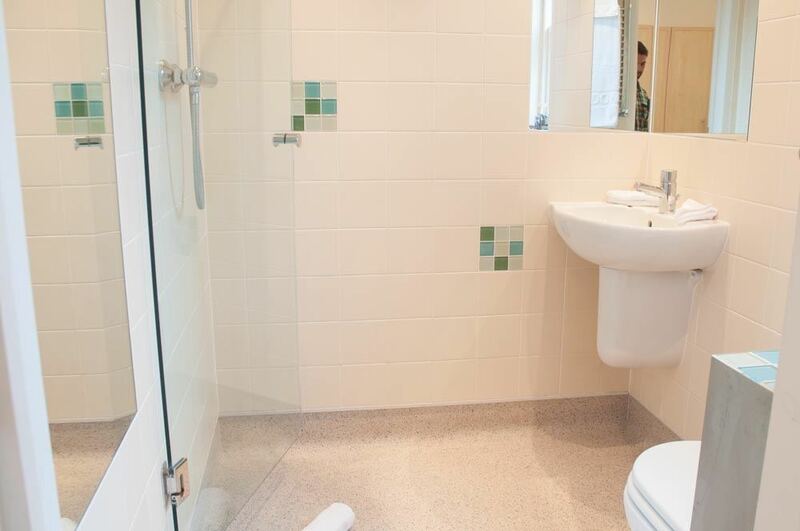 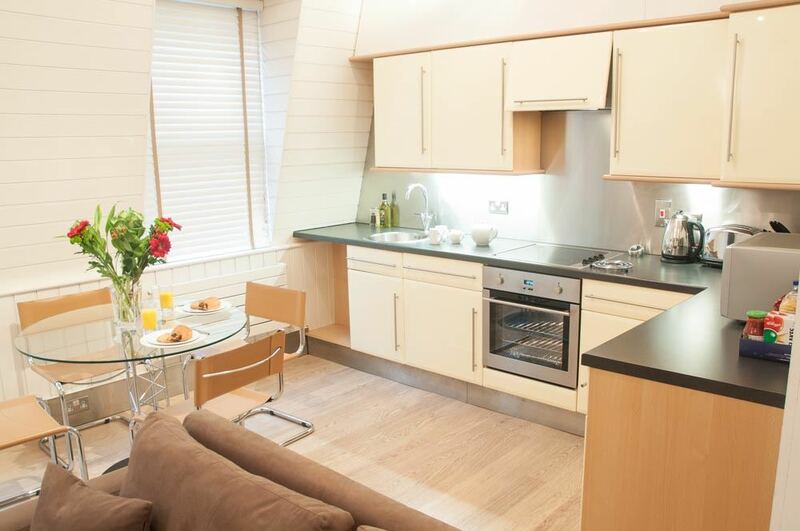 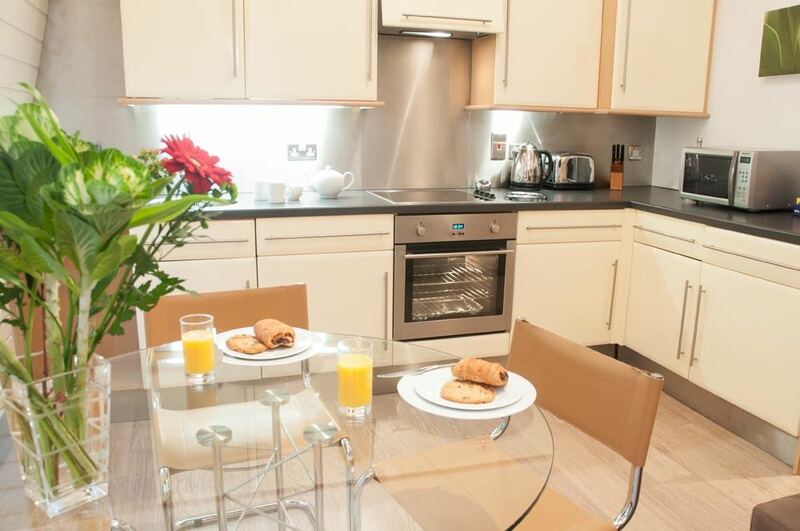 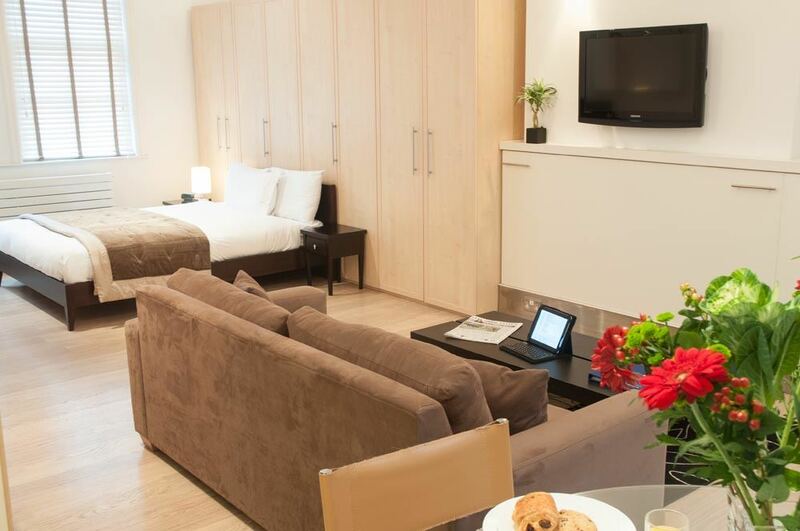 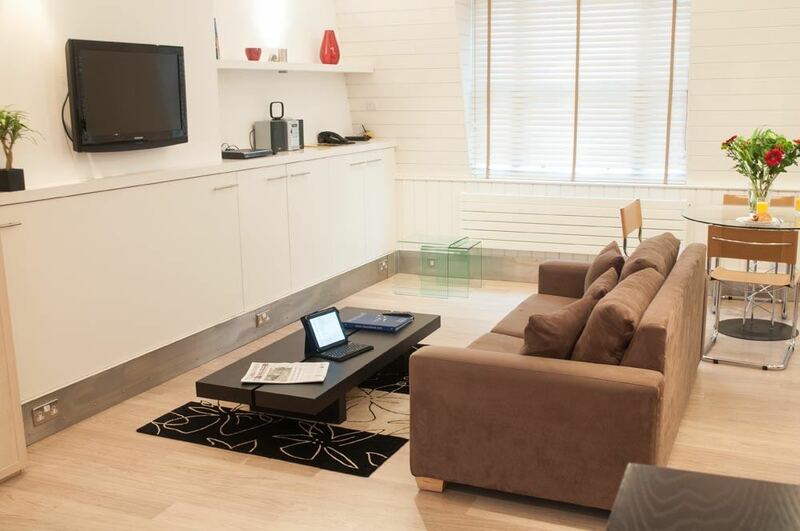 34 Artillery Lane Apartments offer well appointed and modern London serviced apartments that are housed in a traditional building and feature stylish interiors, comfortable living spaces and fully equipped kitchens. 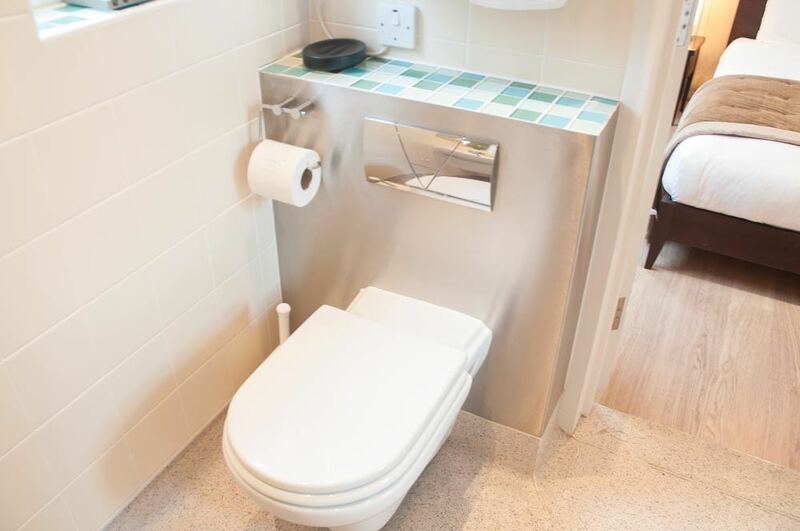 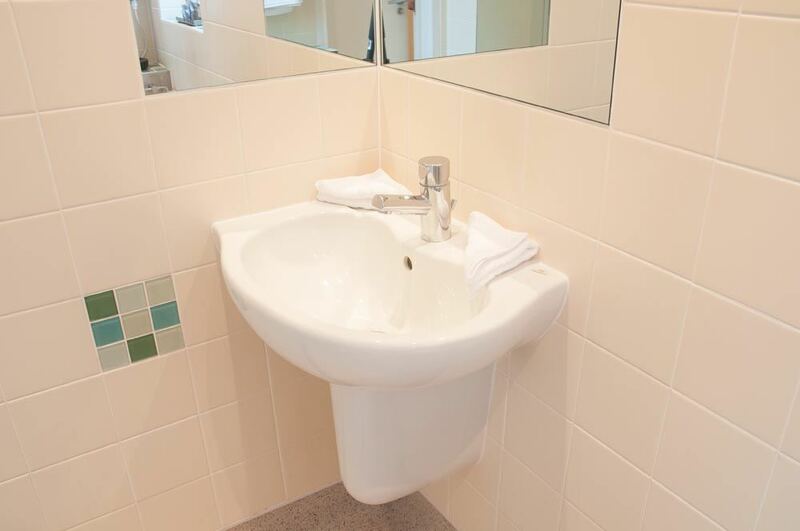 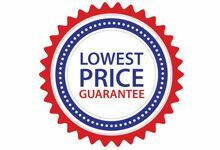 Added facilities like free internet broadband, washer/dryers and weekly housekeeping ensure a relaxing and enjoyable experience for all guests.